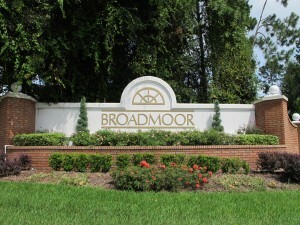 Broadmoor is a well-established northwest Gainesville community located off NW 98th Ave. Cameo Homes Inc. developed this neighborhood in the mid 90’s with approximately 285 homes. 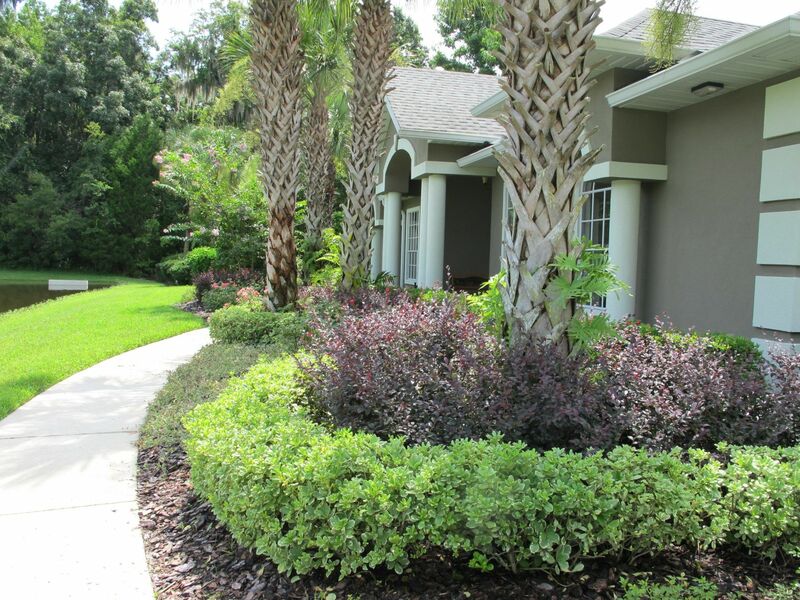 This family-friendly affordable neighborhood is surrounded by beautiful North Florida nature in an ideal location. 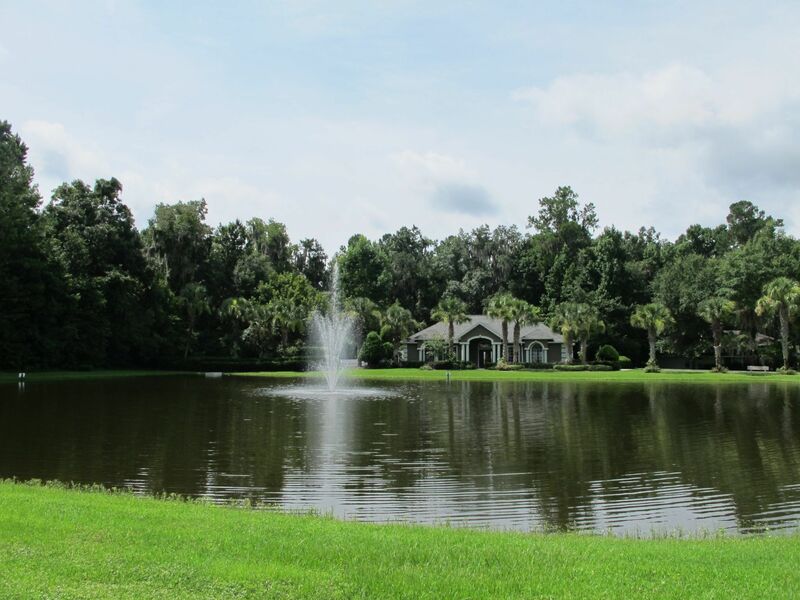 Most homes range in size between 1293 sq. 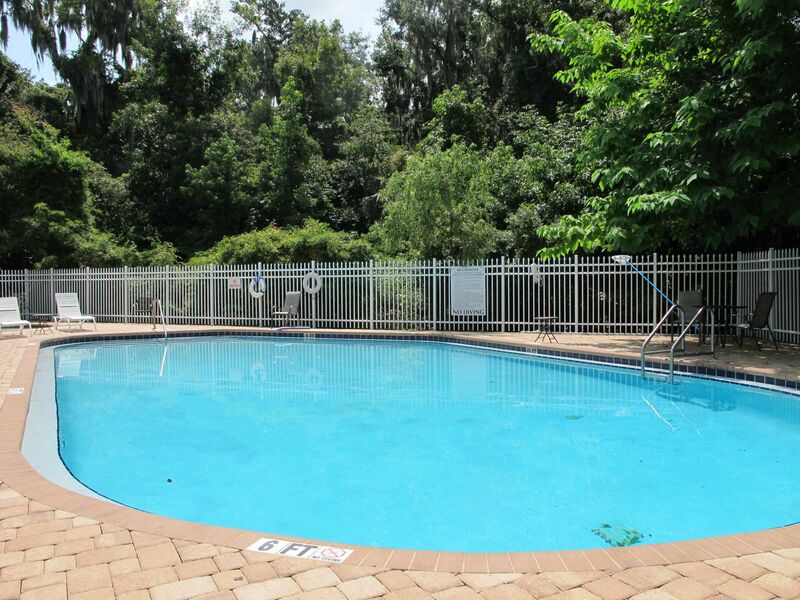 ft. and 2731 sq. ft. with many lots being a third of an acre. Homes in Broadmoor range from the $160Ks to the $260Ks. HOA fees are $130 quarterly and include upkeep of community areas and amenities. 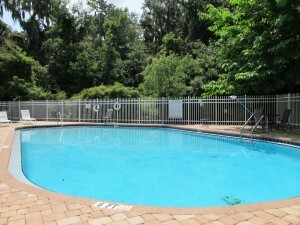 Amenities include a community pool and clubhouse that is available for residents to rent out for private events. 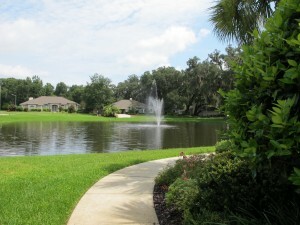 There are also sidewalks throughout this community, making it ideal for walking and biking. 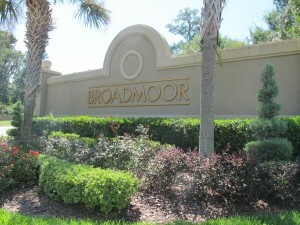 Broadmoor is close to a variety of shops and restaurants including the popular Town of Tioga. 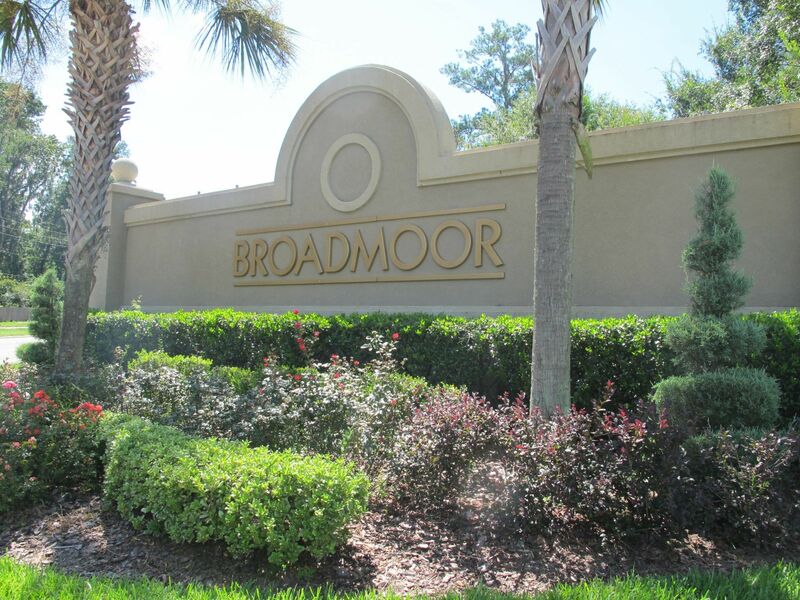 Broadmoor is zoned for Hidden Oak Elementary, Fort Clarke Middle School, and Buchholz High School.